When looking at the budget action camera market there are few brands that stand out from the crowd. SJCAM is one of them. The company has built up a reputation for delivering quality action cameras at attractive price points and, most importantly, that can hold their own when pitted against premium rivals. It is no wonder that so many folks recommend them. SJCAM's SJ5000x Elite is among the most popular options in this segment, featuring impressive specs just above the $100 mark. On paper, it seems to have everything that you could want and more, but just how good is it really? 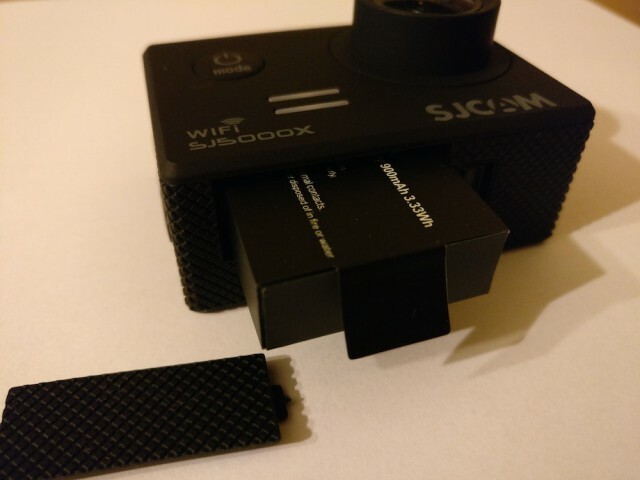 Alongside the SJ5000x Elite, SJCAM includes a ton of accessories in the box. There is a waterproof case to protect it from the elements, and various mounts and joints to help you position it just right on your car's windshield or on your helmet. There's even a cloth to clean the lens. This sort of all-inclusive package is pretty common when looking at budget action cameras, as vendors try to make it painless to set up your new action camera the way you want and start recording in a matter of minutes. What you may find, coming from a different brand, is that you cannot mix and match mounts and bases as you like. SJCAM has, strangely, opted for thinner mounts, so if you want to use a GoPro mount with the SJ5000x Elite it will not fit in the base. This is a minor concern, really, because you can use the stock mounts and bases without issues or hook the case to use your existing GoPro ones. The SJ5000x Elite is, put simple, a joy to use. Using the display on the back and the five physical buttons you can control every single feature that the camera offers without having to pair it to a smartphone or tablet. There is a reason why GoPro's new Hero5 Black now has one too -- it "just works". First, let's talk about the buttons. You have one on the front which lets you power the SJ5000x Elite on and off, and cycle between modes. 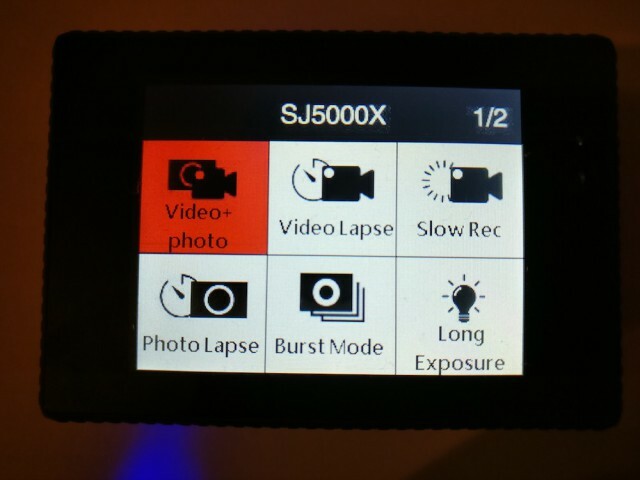 The one on top serves as a shutter and confirmation button: for instance, you press it once to start a video and press it again to stop recording, and use it to change settings in the menu. On the right side, the three buttons let you turn Wi-Fi on and off and cycle through the settings menu. Once you are in the video or photo mode, you can see how many hours of footage or snaps you can take, the battery status, the date and time, shooting setting (video or photo quality), and the field of view. Switch to the menu and you can access features like video and photo lapse, burst mode, slow-motion, long exposure, car mode, motion detection, and more. The settings menu is easy to navigate and the settings themselves are easy to understand. As I mentioned earlier, you can configure every setting straight on the camera, but some specific options do require the app (available for Android only at this point) -- like, changing the Wi-Fi password. There are some really nice touches, like an option to start recording after powering the camera on. That is just what I need, as I mainly use an action camera for recording the traffic. But there are also some strange things: for instance, while the app lets you change the Wi-Fi network's name, the setting does not stick and the license plate name is also seemingly impossible to change. But, overall, I have to commend SJCAM for a job well done. And, since we are on the subject of software, SJCAM is also doing a great job with the firmware updates. Since getting the SJ5000x Elite for review a couple of weeks ago, the company has released a few updates for the firmware to correct various bugs and change the look of the menus. This is key in keeping customers happy. Before talking about the video quality, I have to address the 4K capabilities that you may see advertised. Like with other action cameras, including the Elephone EleCam Explorer Elite I reviewed last month, just because the option is there does not mean that the device can actually record proper 4K video. What do I mean by that? Well, if you use the 4K option for video recording, as SJCAM admits on its website you will get interpolated video. 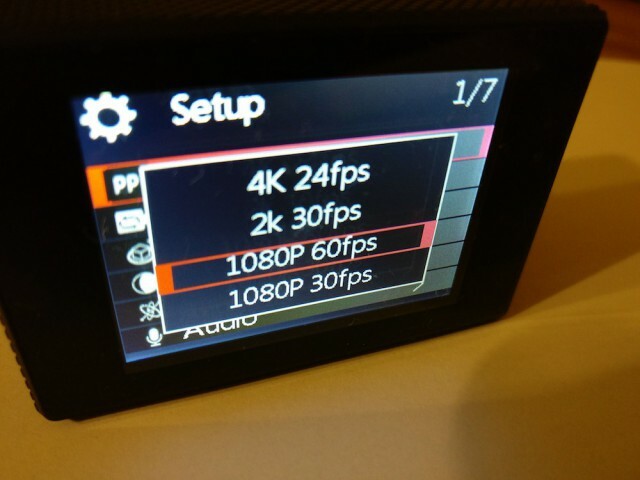 In practice, the camera records at a lower resolution and bumps it up to 4K. 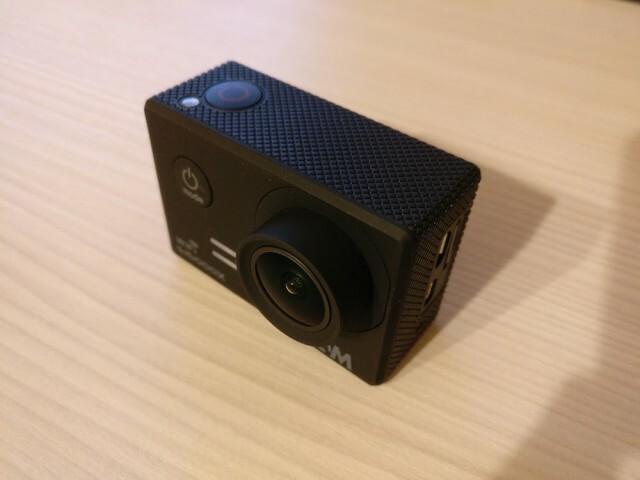 I have yet to test an action camera that supports 4K natively, but you should know that SJCAM has one in the pipeline that should launch soon. So, other than that and the fact that 4K is overkill for many of our PCs and mobile devices, I have decided to leave the SJ5000x Elite in 1080p at 60FPS mode, which is more practical, more of the time. You get very good video quality from the SJ5000x Elite in this mode, and thanks to the higher frame rate the videos look fluid -- more so than they would in 4K, which is limited at 30FPS. There are three bitrate options to choose from, and I opted for the highest to get the best video quality possible. That means a bitrate of 30Mbps, which on a 64GB microSD card gives you just over seven hours of recording. Straight out of the camera, the videos look really good with these settings. Compared to a Xiaomi Yi I used extensively and the EleCam Explorer Elite, the SJ5000x Elite delivers the best video quality out of the three, hands down. And, unlike the other two action cameras I mentioned, its lens did not require any adjustment to get the focus right -- as it was set up accordingly out of the factory. What I find most impressive is the level of detail, which gives me the impression that I am using a much more expensive action camera. To my eyes, colors are vibrant, contrast is good, and the sky is gorgeous on a sunny day. Of course, videos are not as nice in low light, but that is to be expected. However, when there is sufficient light, the SJ5000x Elite shines. And, to my surprise, the audio is extremely clear. This is a weak spot for action cameras, as the sound has to go through a waterproof case, but SJCAM has, somehow, managed to get around this. Mind you, the case has its standard cover in place, which is not designed to let sound through. Very impressive, indeed. You can check out a couple of the videos I have recorded with the SJ5000x Elite in the YouTube playlist below. The quality is extremely poor for some reason, but hopefully that is just a temporary issue. I will try to upload the videos in another location as well, and I will update this post with the links. The SJ5000x Elite is among the best budget action cameras that you can get today. Certainly, it is the best one that I have tested so far. There is lots to like about it, including the price. Chinavasion, which has provided this unit for review, currently sells it for $118.91. For the money, it is a no-brainer. The SJ5000x Elite is nicely thought out, from the outside in. 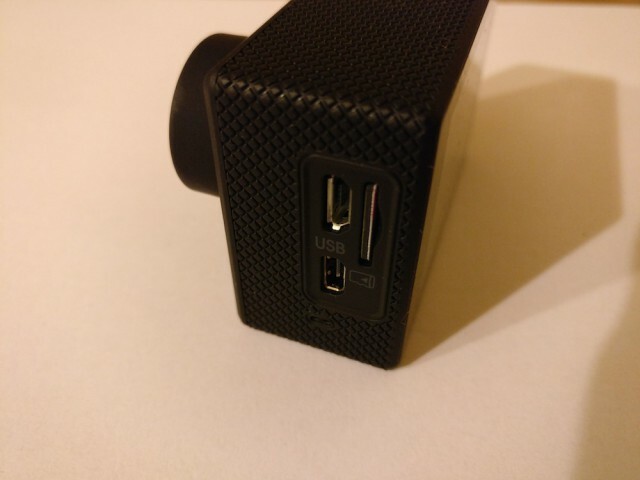 The hardware is very well made, there are lots of accessories included, the software is easy to use, and the video quality is impressive. If you are looking for an awesome action camera that does not break the bank, the SJ5000x Elite is highly recommended.